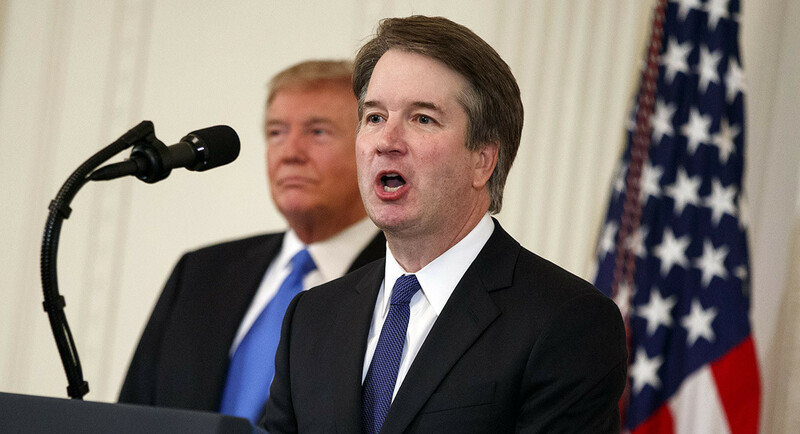 It’s been just over 24 hours since President Trump nominated Judge Brett Kavanaugh for a seat on the U.S. Supreme Court. Here’s a summary of initial reactions. Writing in The Hill, Dawn Laguens of Planned Parenthood warns, “The balance of the court is at stake—and with Kavanaugh’s nomination, our constitutional right to have an abortion in this country is tipping away from us.” At Vox, Dylan Matthews dives into the nominee’s writings to make the case that Kavanaugh would overturn Roe v. Wade. But “thanks to the perversion of the Supreme Court confirmation process,” write the editors of the New York Times, we’ll never get a straight answer on the nominees positions on Roe or much anything else of importance. This post was written by ISCOTUS Fellow Matthew Webber, Chicago-Kent Class of 2019, and edited by ISCOTUS Co-Director and Chicago-Kent Faculty Member Christopher W. Schmidt.